CHECK OUT THE AMAZING OCEAN AND MARSH VIEWS OF THIS FULLY UPGRADED AND FURNISHED, 2ND FLOOR, 2 BEDROOM/2 BATH UNIT LOCATED IN THE SANDS BEACH CLUB IN SOUGHT AFTER ARCADIAN SHORES AREA. 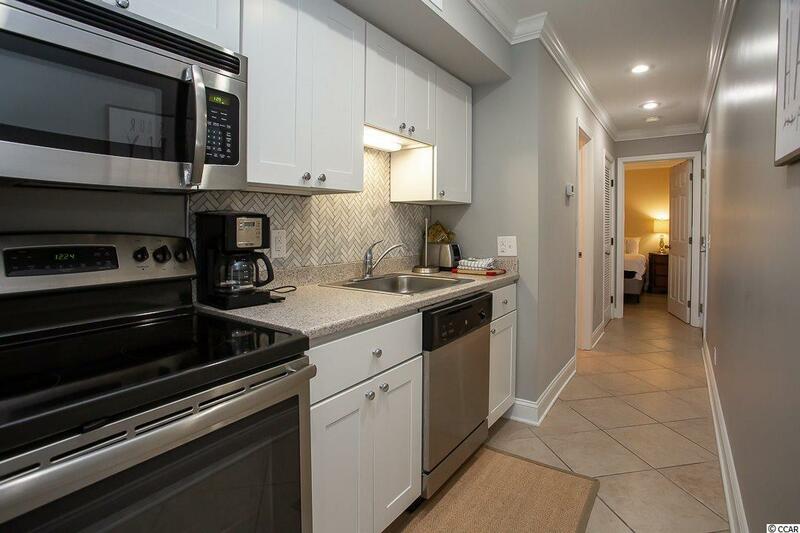 NO DETAIL WAS MISSED IN THE RECENT REMODEL OF THIS UNIT, INCLUDING - STAINLESS APPLIANCES AND SANDSTONE KITCHEN COUNTERTOPS WITH A BEAUTIFUL BACKSPLASH. 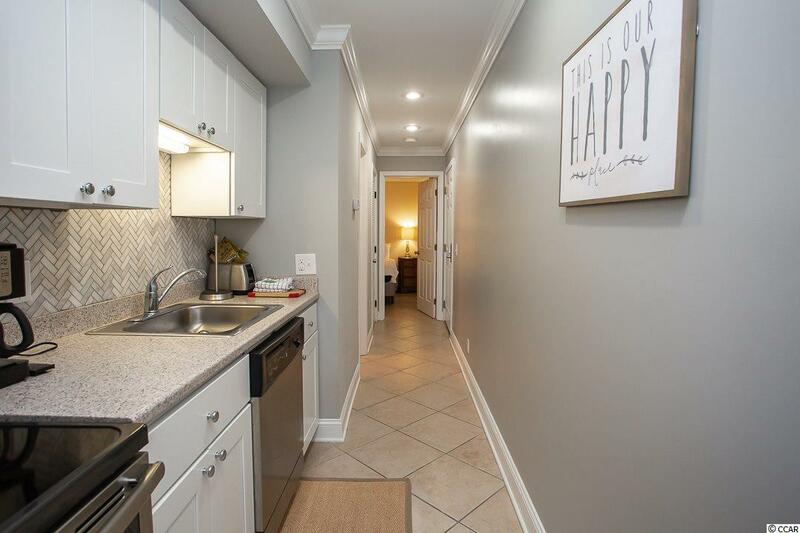 SPACIOUS MASTER WITH ENSUITE BOASTS NEW FURNITURE, LARGE TILE WALK-IN SHOWER. NEW 2ND BEDROOM INCLUDES NEW FURNITURE AS WELL AS A NEW POCKET DOOR - AND A CONVENIENT HALL BATH. NEW SLEEPER-SOFA IN THE LIVING ROOM. GREAT VIEWS FROM THE BALCONY WHICH OVERLOOKS THE MARSH AND COMMUNITY POOL AS WELL AS THE OCEAN/BEACH. EASY TO ACCESS VIA ELEVATOR OR STAIRS. 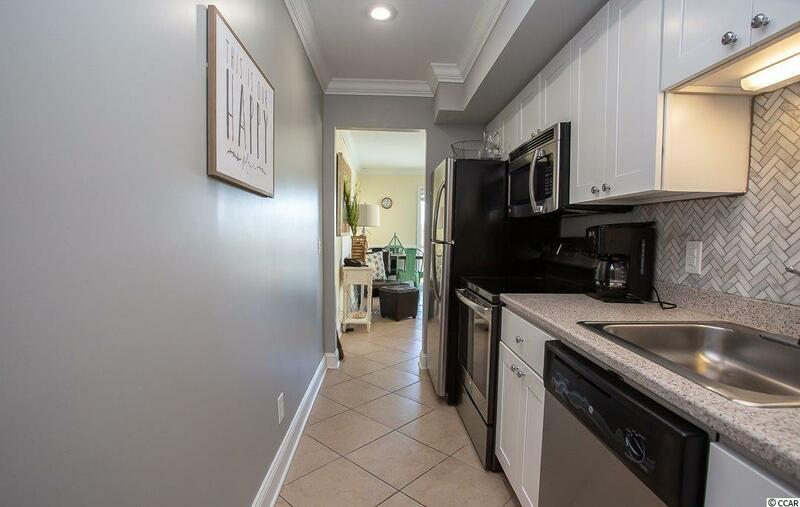 AWESOME AMENITIES INCLUDE OUTDOOR POOL WITH LARGE PAVER POOL DECK, INDOOR POOL, SPA AND KIDDIE POOL, LIGHTED TENNIS COURTS, BASKETBALL COURTS, VOLLEYBALL COURTS, FITNESS CENTER AND BARBECUE/COOKOUT AREA. 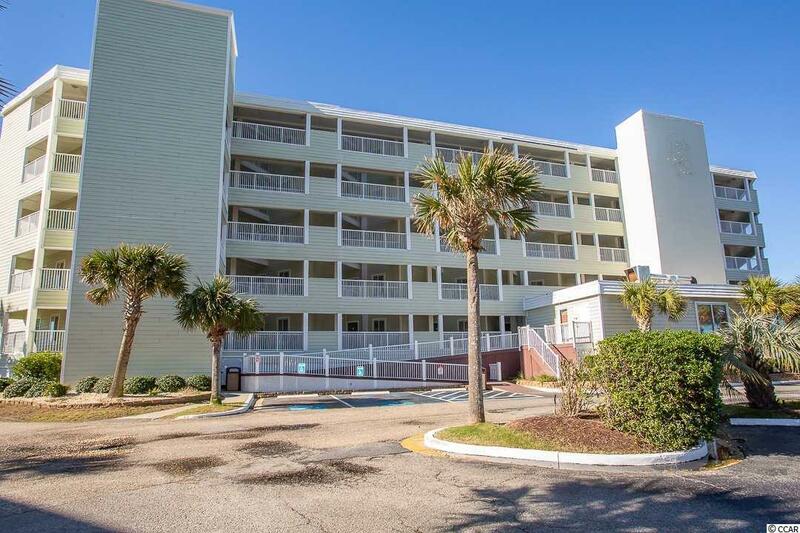 CONVENIENT TO THE BEST THAT BOTH MYRTLE BEACH AND NORTH MYRTLE BEACH HAVE TO OFFER IN SHOPPING, DINING, GOLF, NIGHTLIFE, AND ATTRACTIONS.